Come and discover the neighbourhood of The Enclave @ Pulai Springs Resort and learn about the life, malls, and people in the area. Find out more about the schools and properties that are available in the area. 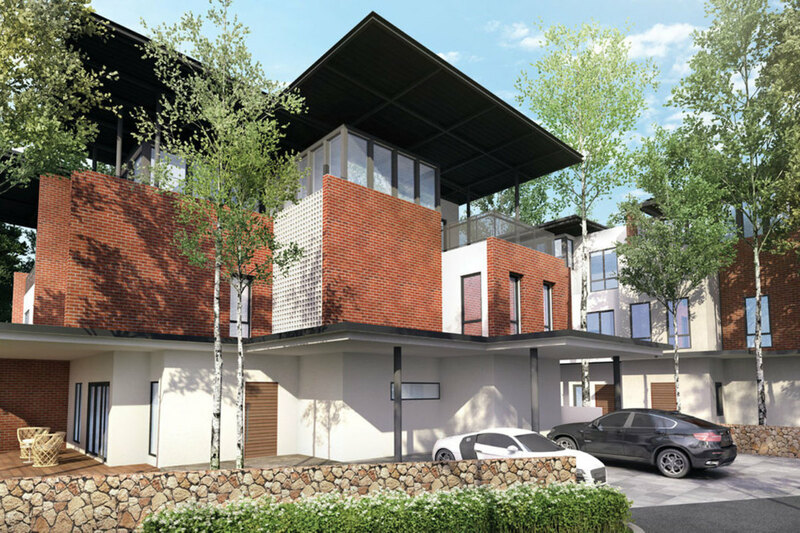 Explore the properties offered within Pulai. You may find something suitable, be it for your own stay or as an investment. Browse through our superb properties For Sale in The Enclave @ Pulai Springs Resort. Browse through our superb properties For Rent in The Enclave @ Pulai Springs Resort. 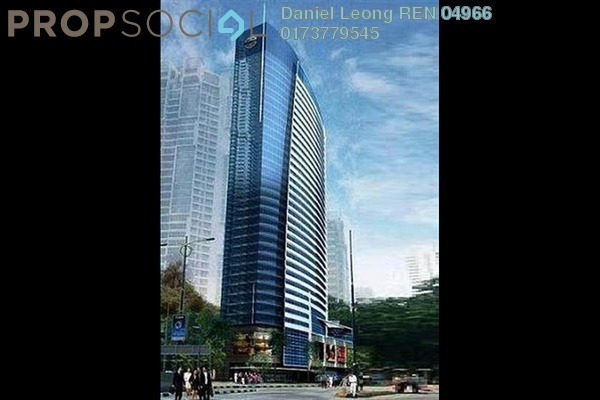 Get a Pulai specialist to answer your enquiries and help you find your perfect home! 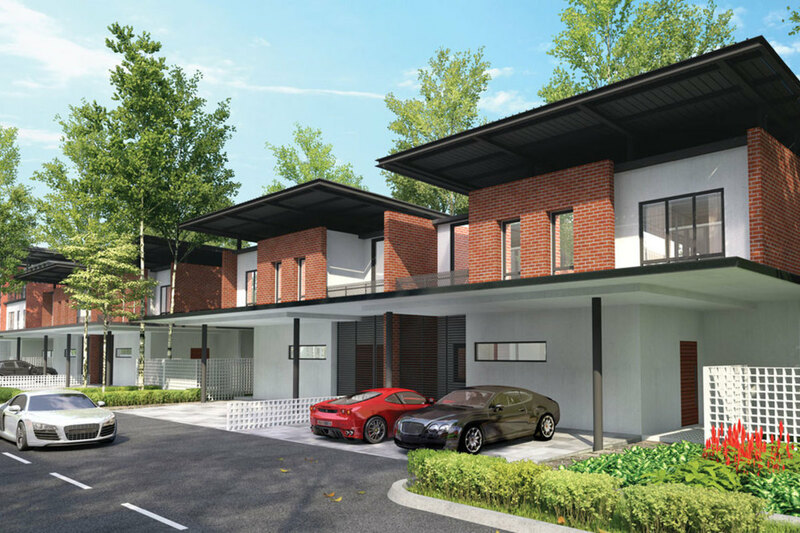 The Enclave @ Pulai Springs Resort is a luxurious enclave of homes situated within a 4-acre golf course. 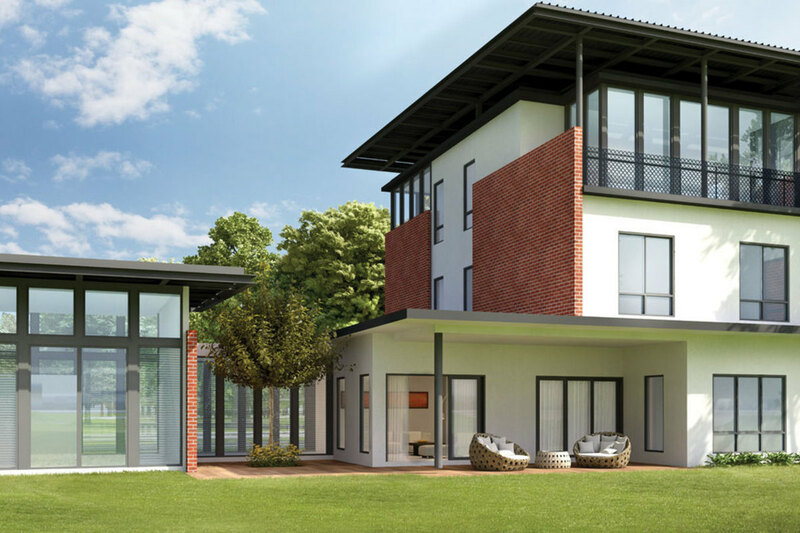 It is an exclusive boutique development of exquisitely designed homes. 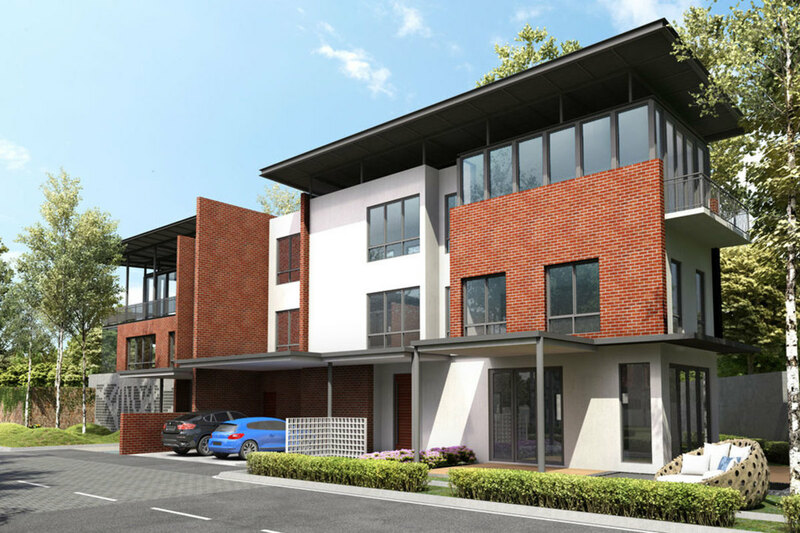 These houses are designed and built for the privileged with its very low density of only 33 units. 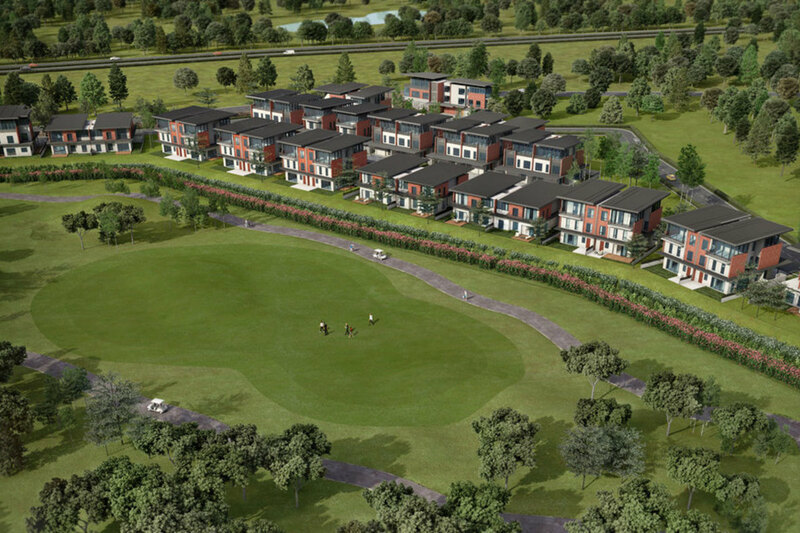 There are only semi-detached homes and bungalows in this enclave. 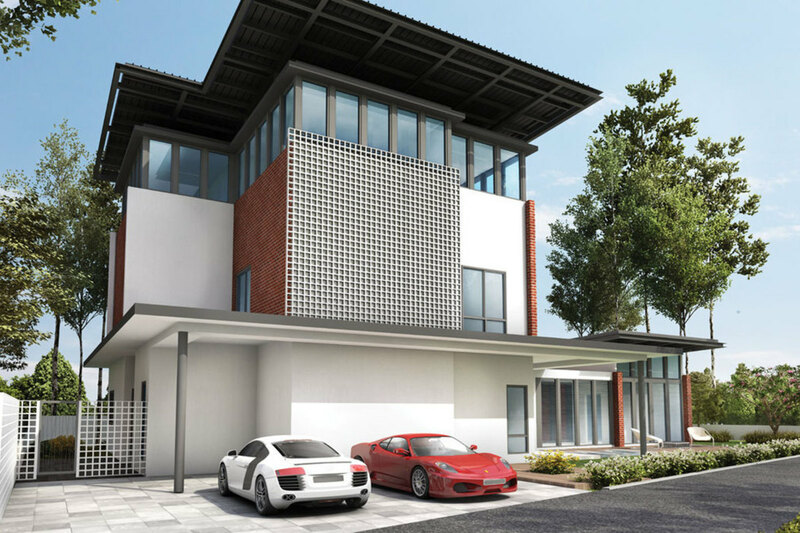 The Enclave will be located within the award-wining Pulai Springs Resort, situated on the west end of the golf course with a tropical architecture that comes with a contemporary design and open concept. 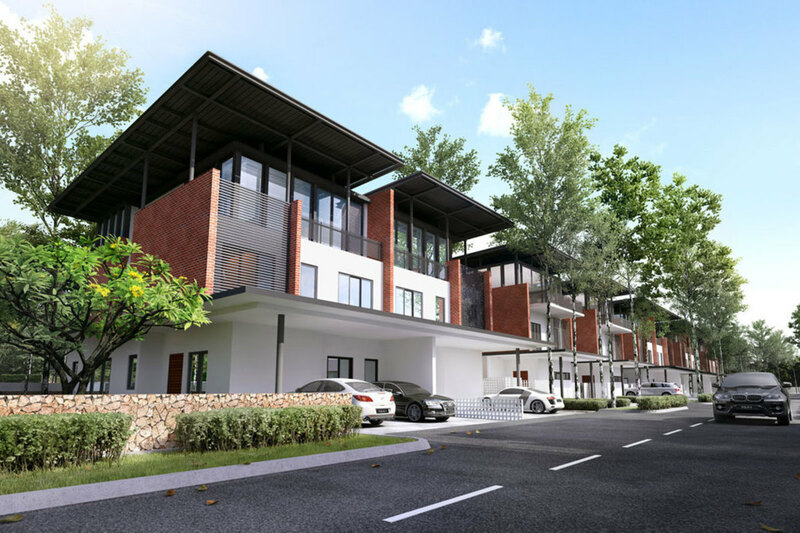 Residents of The Enclave @ Pulai Springs Resort will enjoy an environment of peace and quiet, overlooking trees on rolling green lands and matured landscapes. 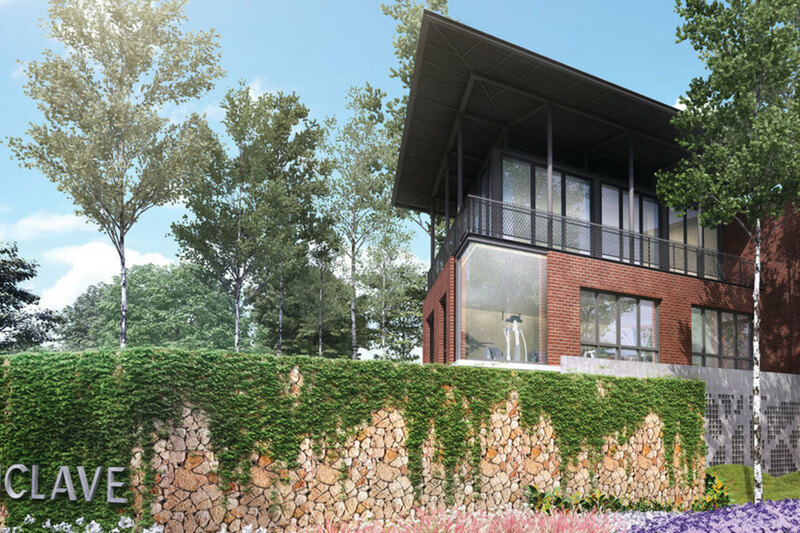 The homes will be built with a dual roof concept with a ‘double layer brick wall system’ for a cooler home which will in turn create energy efficiency. All the homes will come with quality finishings and luxurious furnishings where applicable, with Jacuzzis and rain showers in the bathrooms. The ceiling to floor glass windows allow maximum natural lighting and ventilation. 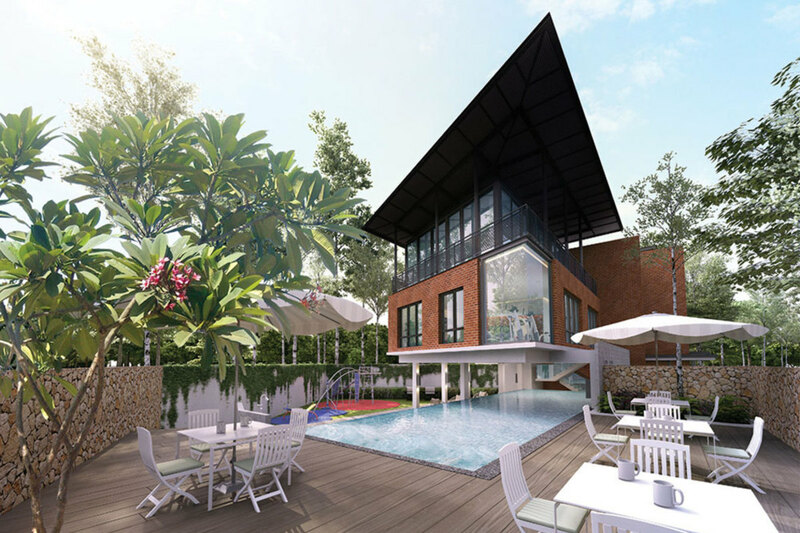 As part of an exclusive community built exclusively for the upmarket, The Enclave @ Pulai Springs Resort will come with clubhouse facilities dedicated exclusively to its residents. This community centre will have a swimming pool, children pool, gymnasium and children’s playground. 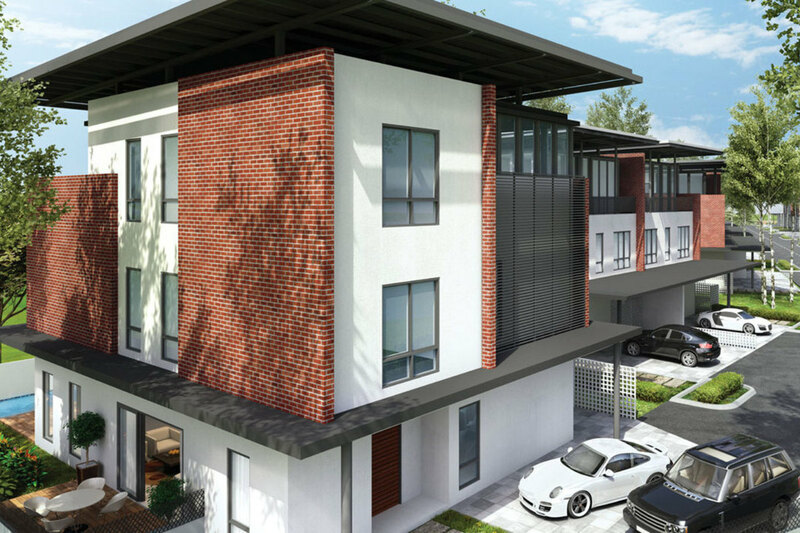 With security at its tightest within this highly secured gated community, The Enclave @ Pulai Springs Resort offers the best peace of mind to its residents. Another of The Enclave @ Pulai Springs Resort’s main selling points is its prime location with easy accessibility to highways, seaports and the coastal highway. The Senai International Airport is half an hour away from this enclave, and the Singapore Changi Airport at an hour in clear traffic. Within a stone’s throw of the development is an Aeon supermarket and Giant hypermarket. Of all the tourist attractions located within half an hour’s drive of The Enclave @ Pulai Springs Resort, there is Legoland in Nusajaya, the international standard Johor Premium Outlet with all the international boutique brands, and the picturesque Danga Bay with its Petting Zoo, fresh seafood restaurants and a mini theme park. 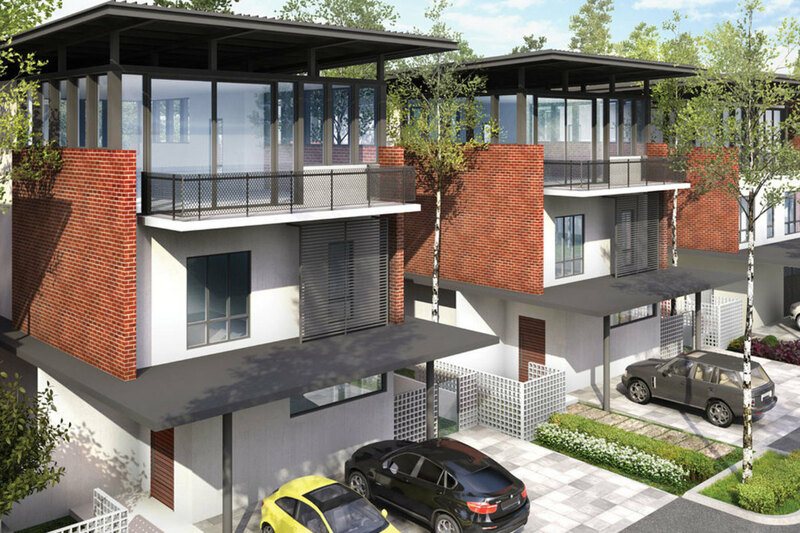 The Enclave @ Pulai Springs Resort is a very attractive development. As of August 2015 the foundation works and 20% of the superstructure for this project was completed. With PropSocial, everyone can now find their dream home. 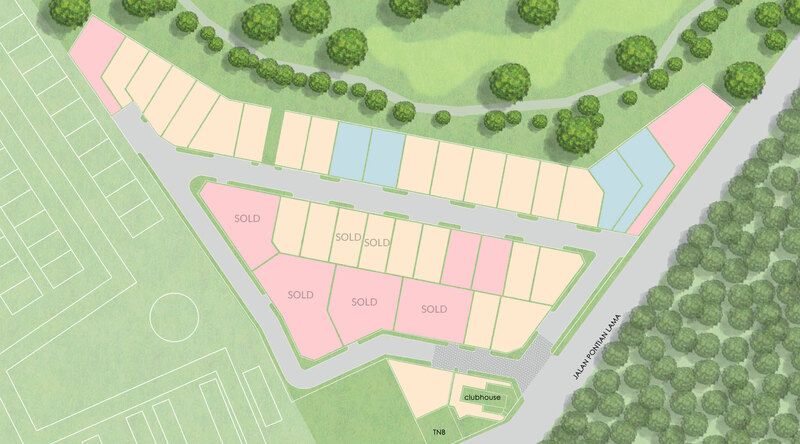 Looking to buy, sell or rent a home of The Enclave @ Pulai Springs Resort? Fill in your details and we will get right back to you!